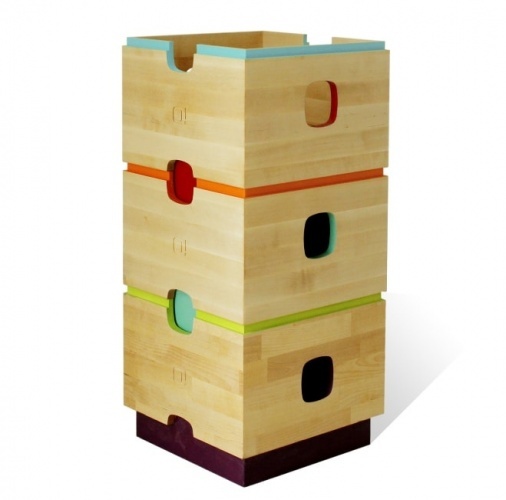 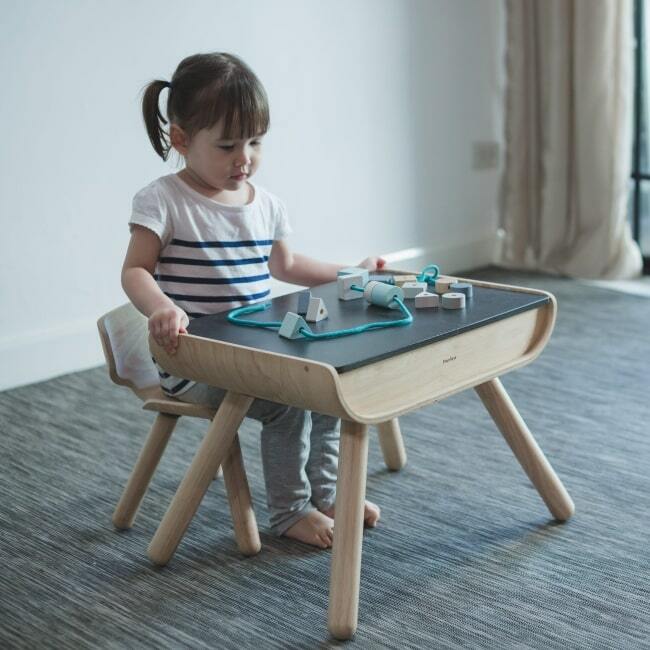 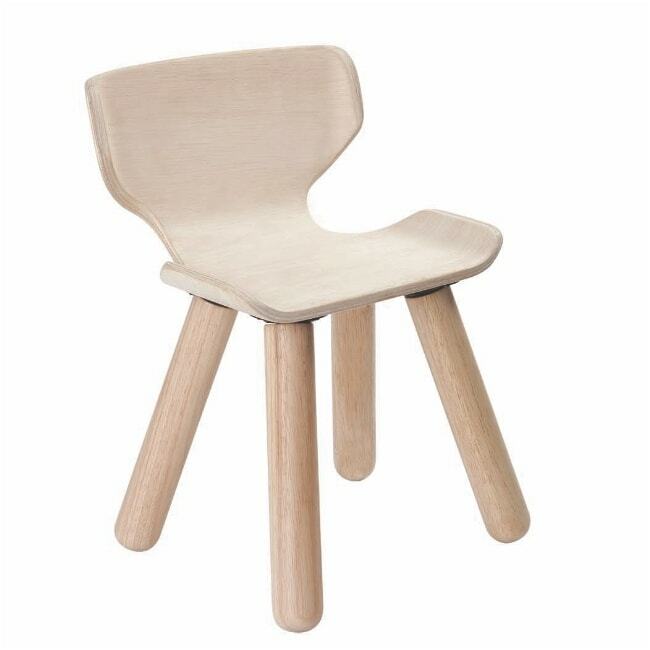 The Plan Toys Table and Chair set has become a design classic in family homes all across Europe, thanks to its smooth Scandi lines and comfy chair, made especially for little bottoms to sit in. 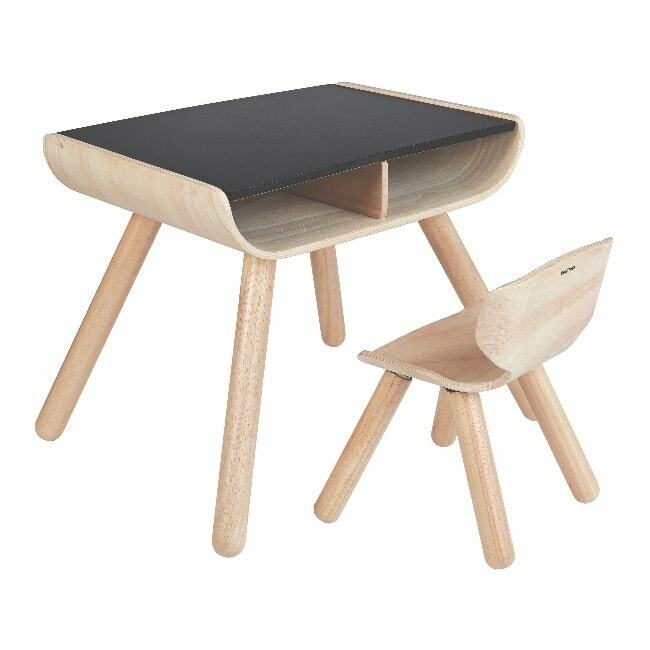 The Table and Chair - Black PlanWood table top it has two compartments for storage, it provides sturdy support and a desk top kids can drawer on with chalk. 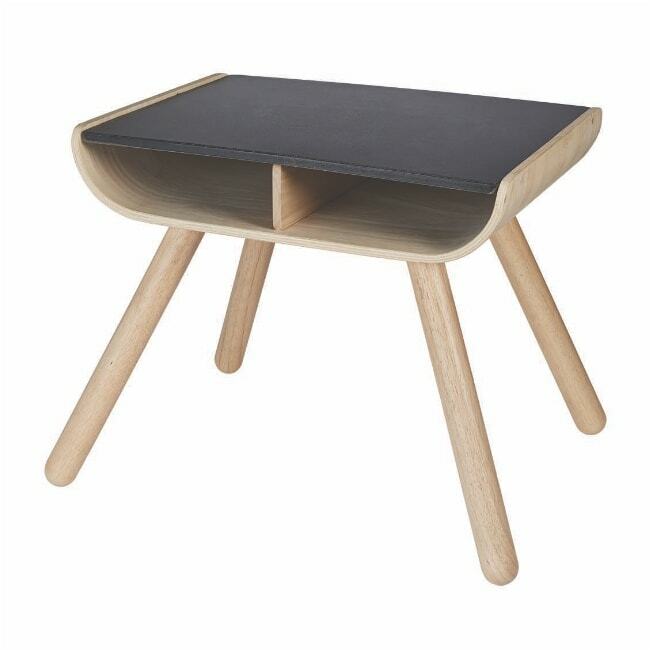 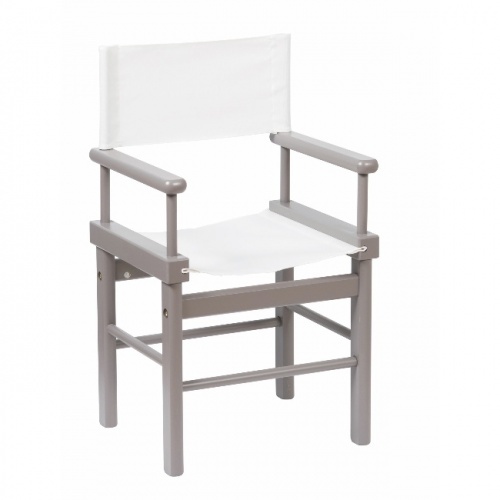 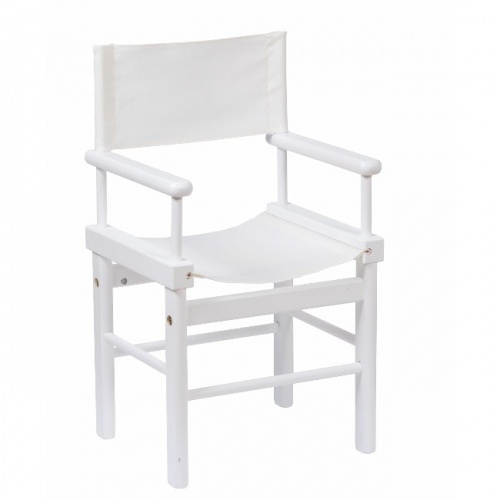 Such a sleek design is well suited to any interior décor.